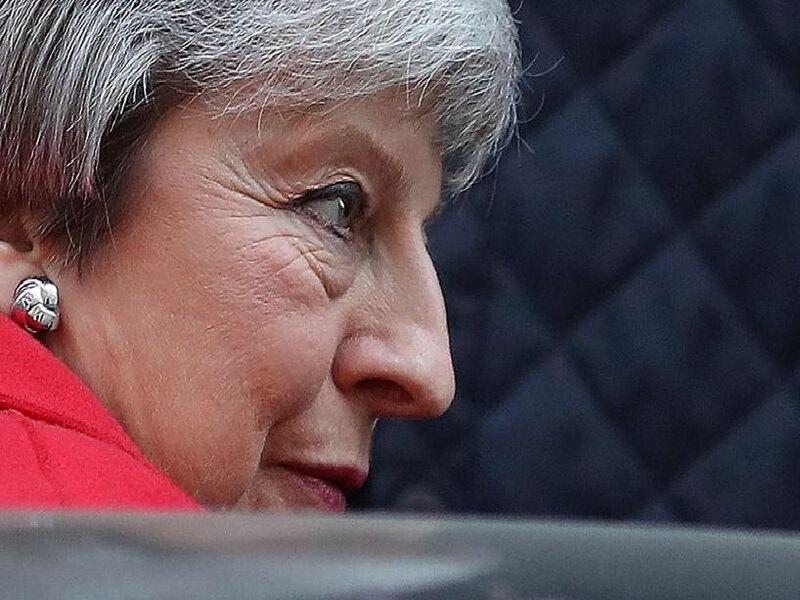 Theresa May has held her position as prime minister since July 2016, but has promised her party's backbenchers that she will move on before the next stage of the Brexit negotiations, provided her deal passes through parliament. That deal has now been rejected three times, with parliament also unable to find a majority for any of the other alternatives. This could see a general election and, before that, a potential Conservative party leadership contest if the government loses a no confidence vote in the House of Commons. The list of potential replacements for Theresa May is long, with both former and current ministers in the running. Let us know what you think by taking part in our poll. Environment Secretary and former Conservative leadership candidate in 2016. Former Mayor of London and Foreign Secretary. Hard Brexiteer. Leader of the Labour party, the main opposition. Former Health Secretary and current Foreign Secretary.